It's done with excellence. I'm not suggesting here that everyone's a professional, but I am saying that it's obvious the leaders have given time for preparation and practice. The service is not disorganized, the singing is well-done, and the participation is inviting. The worship leaders clearly love worshipping the Lord. 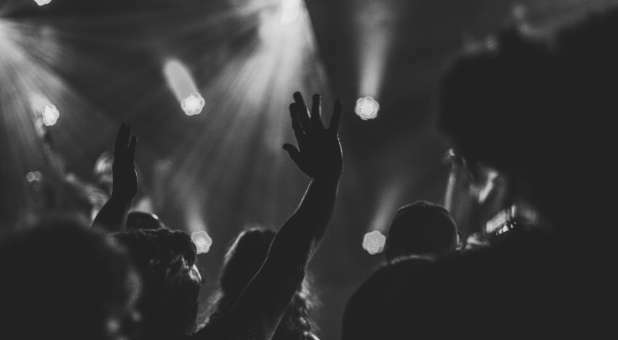 I realize that all of us can fake our way through worship, but my subjective sense is that this worship is genuine and life-giving. At least, the leaders don't seem so bored and disconnected that you wonder why they're in front of people. The worship includes Scripture reading. There was a time years ago when Scripture reading seemed too structured and liturgical for me, but I've learned otherwise in the last several years. The Word read well is life-giving, and strong worship includes more than just the reading before the sermon. Prayer does not come across as obligatory and routine. Instead, it at least seems like the ones praying seriously engage the throne of God; they are not doing it simply because it's that time in the service. 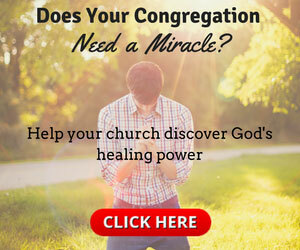 You get the sense that prayer is a big part of their lives beyond the worship service. No one is "pushed" to participate. By that phrase, I mean that no one says things like, "If you really love the Lord, you'll sing loudly." Nothing feels forced or manipulated, and the way others worship draws you in. Worship through giving is both inviting and encouraging. The leaders not only speak briefly about why we give, but they also talk about the joy of giving. The "offertory prayer" is a prayer of thanksgiving that we're privileged to give. No time seems wasted, no words seem frivolous. And, it's not that the leaders feel pressed to get everything in within a certain amount of time; it's simply that they're focused, intentional, and deliberate. They want everything directed to the Lord. What makes worship strong for you?